Small, medium & large companies looking to optimise on-site safety and productivity. 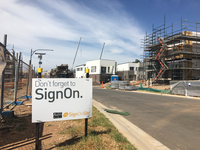 SignOnSite automates attendance on construction sites. 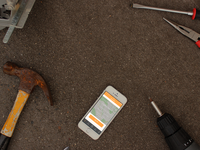 When a worker shows up on site, their smartphone automatically logs their attendance and they can get straight to work. 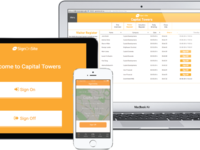 With our ground-up approach to personnel safety, SignOnSite is revolutionising the way sites manage communication, inductions, evacuations and reporting. 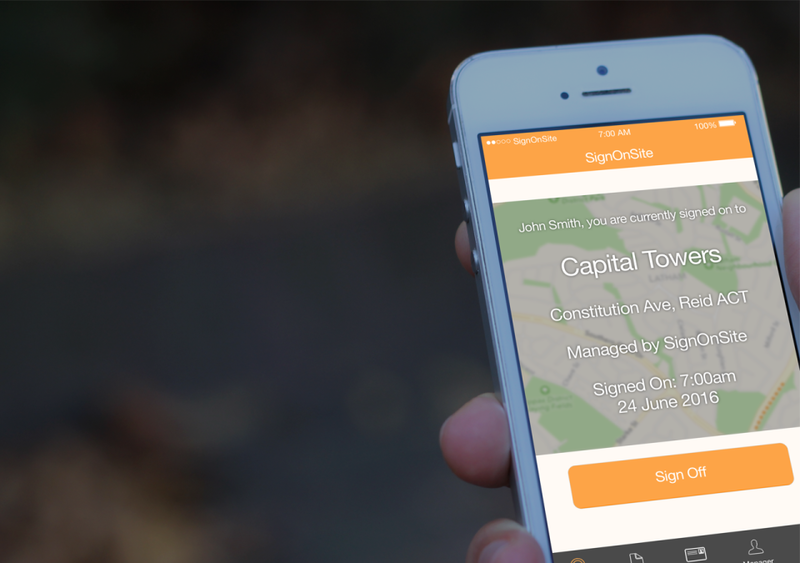 SignOnSite was born out of necessity - it's replacing the stack of paper with a cloud-based platform that you control. It wasn't until we discovered SignOnSite that we have found the solution we were looking for. Pros: SignOnSite is tailored to the Construction market with the customers needs in mind. From the first contact through to implementation in our business, the support SignOnSite have provided is second to none. Now that we are fully established, the SignOnSite team continually provide updates and is working with us to enhance the application and further addressing our needs. Anytime that we need support the SignOnSite team is available to contact. Both our contractors and clients have taken a keen interest in SignOnSite and have embraced the change. 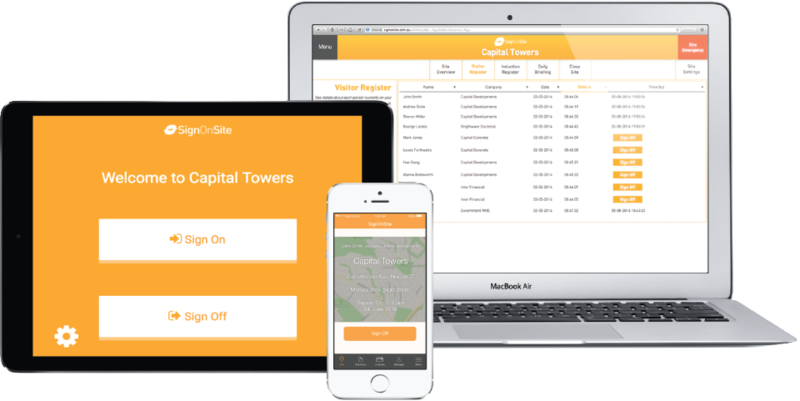 SignOnSite is simple to use yet an effective tool to manage visitors and workforce personnel. The best thing, SignOnSite is continually evolving. Overall: Cost saving both time and resources. Accurate and timely reports. Ability to setup sub-contractor to manage themselves now. Thanks Bailey! It's only with your help we're going to get better! The Emergency function to activate all stuff works very well. The weekly report is on point and concise. The only minor issue we have is that the main website, it requires more versatility. The website doesn't work well in Chrome and Firefox. Cannot turn on/off daily briefing and cannot set it for different days. Meaning it needs to be updated each day if needed. I'm sure as they expand all functions will develop and improve as time goes on. Thanks Peter, feedback is always appreciated! We're working to make the daily briefing and some other current features a bit more versatile. Comments: SignOnSite is essential. The product is smooth and their reports can simply be added as an attachment to monthly reporting for both clients and internally. The interface is foolproof, which means the oldies without a clue can be setup the first time and then they are set for the rest of the job. Ultimately we are getting more contractors signing in and out than ever before which is good for us and protects subcontractors if they were hurt. Frankly using SignOnSite at the rates they charge means the service is just a part of our site establishment now and its so easy, we set it up ourselves. 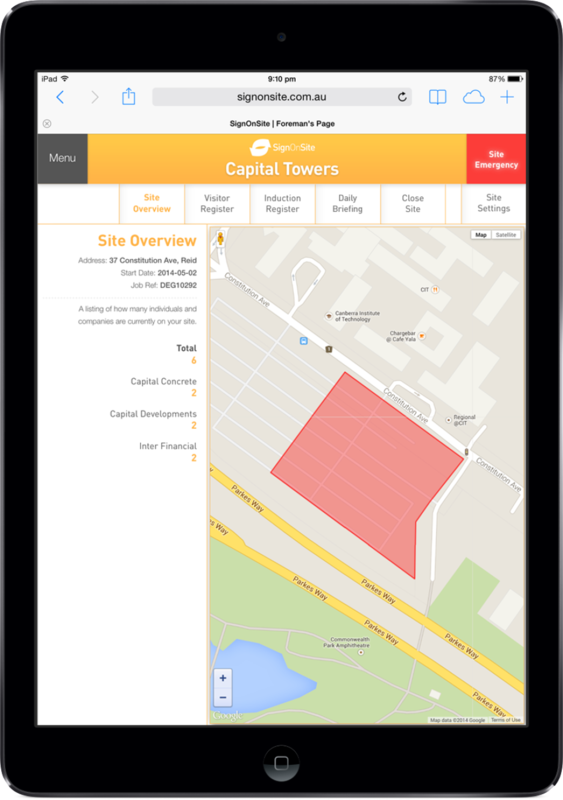 I use SignOnSite because it saves me and my supervisors time and headaches. 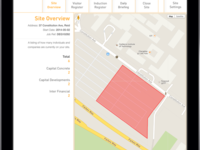 I recommend SignOnSite to anyone starting up a new Building/Civil project. 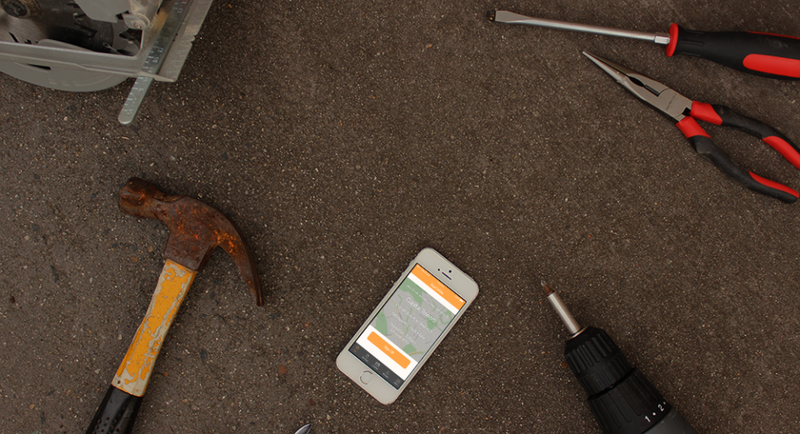 Pros: Instant, accurate signing-in of all contractors. Great analytics, allows much quicker and more accurate monthly reporting. Easy to track efficiency/attendance of contractors. Opportunity for expansion into optimisation of other site functions. Cons: There is an opportunity to provide much broader and more detailed analytics, which would be useful in reporting. This is already starting to happen. A small number of subcontractors are techno-phobic or do not have a smartphone. This will improve with time and the iPad kiosk interface is very easy for them to use. Overall: Huge amounts of time saved both with menial daily paperwork and with larger scale reporting. Much greater accuracy is provided with the ability to expand into other areas of coordination and analysis that were not previously possible. Thanks so much Alex! We've got some ideas in the works for analytics, will definitely reach out when they're ready to test and play with. 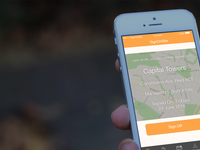 SOS is a very useful app, improved efficiency of signing in. Pros: 1. Not having to rely on people manually signing in on site. Knowing it's automatic is a relief. As for the browser issues on the site settings page, we believe we've resolved them but definitely let us know if you spot anything else. Thanks for being a part of making the product better. 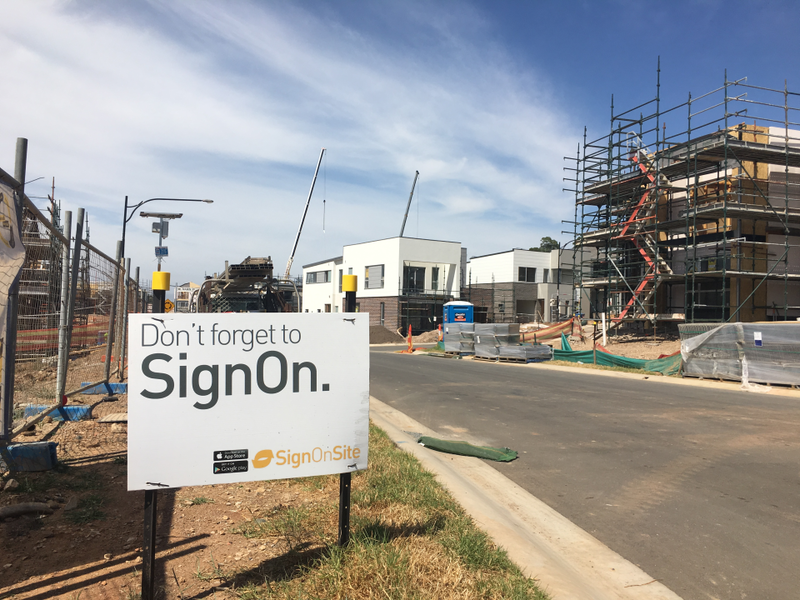 Comments: Using SignOnSite has improved the accuracy of contractor sign-in, which is important for me in my role as Safety Adviser, to insure all contractors on site are accounted for in a time of an evacuation. SignOnSite has also helped in other areas like report writing, we able to access accurate and detailed information on the numbers of workers on site over a week/month or total man hours worked to date. The team is also great to work with, they are happy to hear how / what they need to do to better assist you to make SignOnSite work for your company. Thanks so much Anthony, your feedback has been priceless in helping shape the product! Love your work!